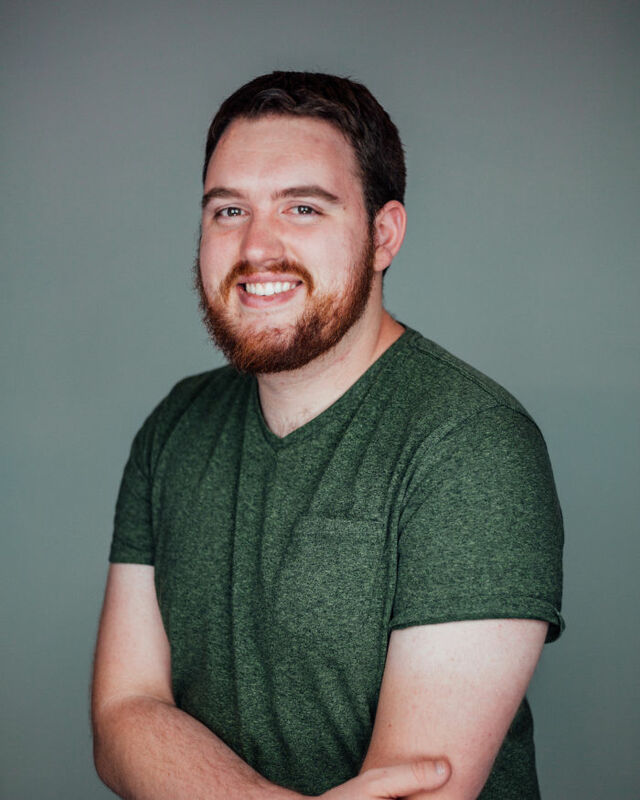 Eric Luce is a recent graduate of Huntington University who spent the last year working in Hollywood as an assistant editor for reality TV and live event shows. In his spare time, you will find him serving at his local church (usually in some type of media capacity), tinkering with his computer or playing board games with friends. He is passionate about using technology to solve problems, whether large or small.